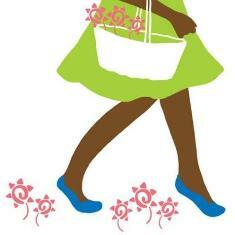 Deepbrown & Kinks: Another meetup hosted by Lumo Naturals!! Another meetup hosted by Lumo Naturals!! 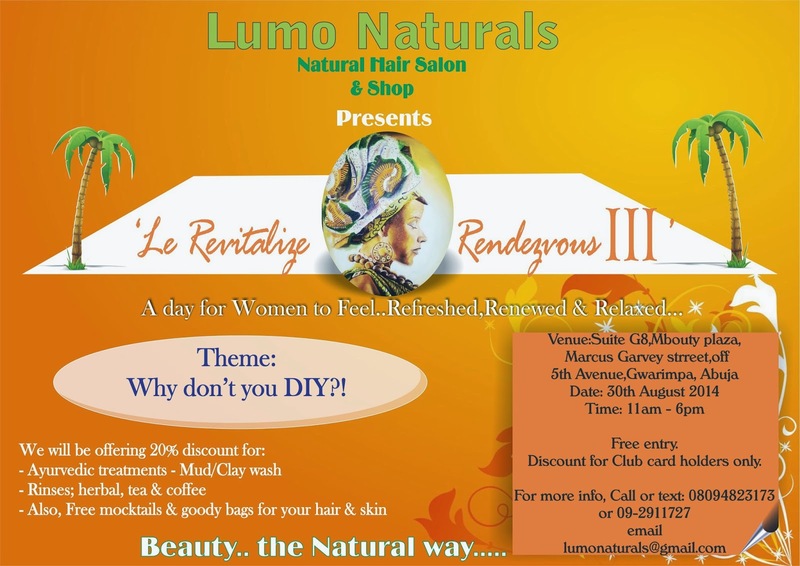 Lumo Naturals salon is organising a meetup for Abuja based naturals. Alot for anyone to think of missing. Spread the word and be sure to come early.